In 1985, Becker became the youngest and first unseeded player ever to win Wimbledon and changed the game forever. 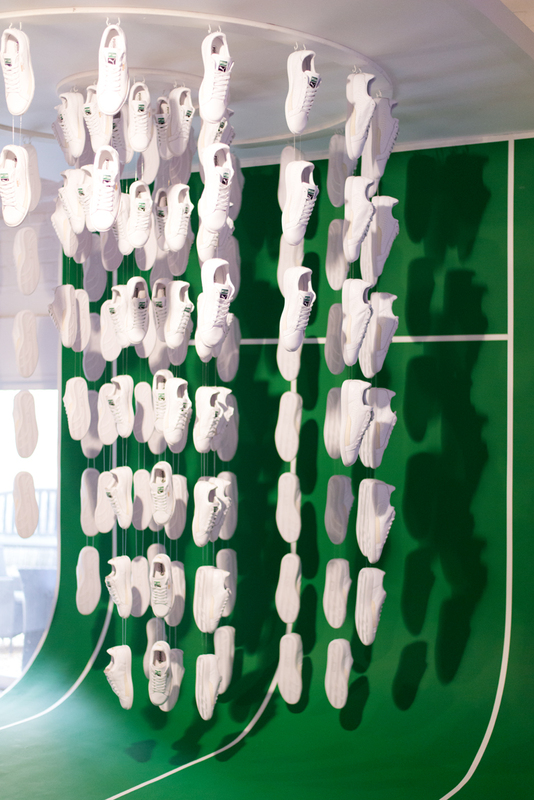 PUMA hosted a press day and an intimate dinner with Boris Becker last Thursday in Wimbledon. Guests included editors and bloggers from key lifestyle media outlets and blogs. The film also highlights the Becker OG shoe that he wore, as well the PUMA Match, a style born on the court but now a lifestyle sneaker that showcases PUMA’s heritage of unmatched on-court glory and off-court style. With his shoes, his underdog style, and those tube socks, Boris became bigger than the game itself. We can’t for the Becker OG shoe to hit our shores!